Makes you think of serene landscapes, tranquil sunsets, and breathtaking beaches. A perfect place for a honeymoon! Australia, the land of many interesting animals! (About two-thirds of which are actively trying to kill you at any given moment.) Count in incredibly fast and aggressive bull sharks, Eastern brown snakes, the quick and deceptive Irukandji jellyfish, and last but not least – the Sydney funnel-web spider. Kangaroos will punch you in the face and scratch your clothes off in Australia. 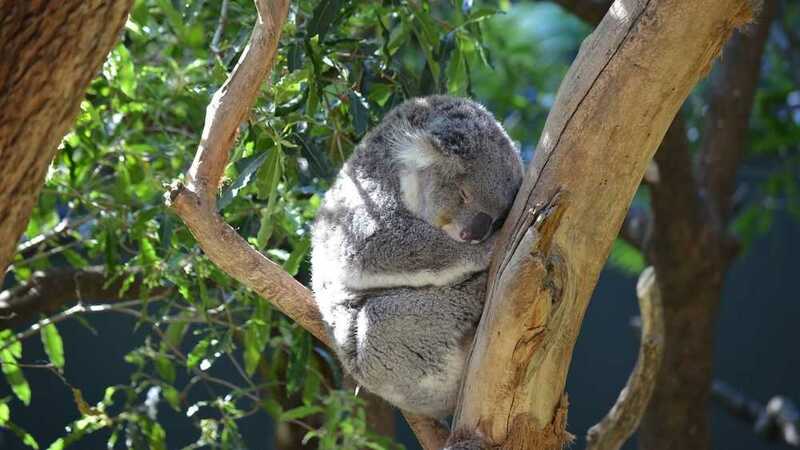 Koalas? They actually don’t like petting. Can get pretty aggressive, too. Then there are saltwater crocodiles. Exceptionally beautiful and majestic creatures. Responsible for several human casualties a year. Blue-ring octopus: highly venomous, lets out tetrodotoxin. Nasty stuff. Alright, that’s enough about Australia’s incredibly rich fauna! 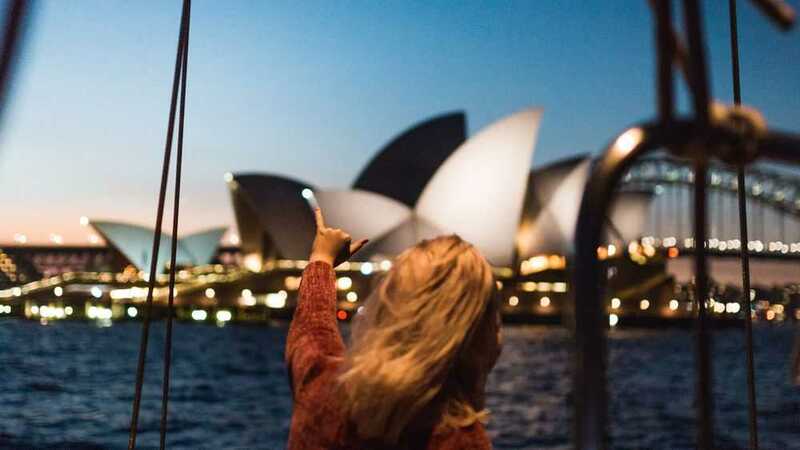 In this article, we’ll talk about the destinations you’ll definitely want to visit if you’re on your honeymoon in the Land Down Under. (These are mostly free of the aforementioned beautiful creatures.) Without further ado, here we go. 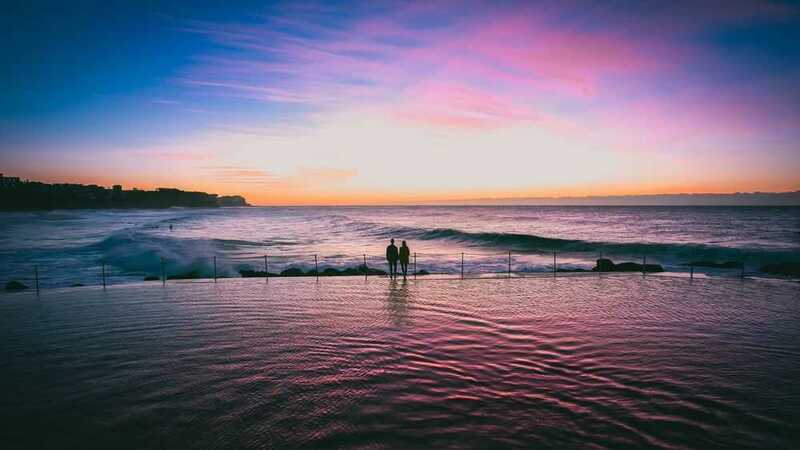 One of the first things you can do in Australia in order to really comprehend the sheer beauty of this country is to complete the famous walk from Coogee to Bondi, both scenic coastal suburbs. Even if you’re not really in shape, it wouldn’t take you more than two hours to complete the whole route, and the fact that it’s strewn with cafes and restaurants makes the whole idea much more attractive, doesn’t it! If you’d like to experience Sydney the way the ancient Aboriginal people used to before the arrival of the British, taking a hike in the Blue Mountains is going to be a great way to do it. If you do decide to venture just westward of Sydney and brave the curious mountains that lay o’er there, expect some steep cliffs, mighty waterfalls and ancient villages spread all around the scenery. Also, to accommodate the growing tourist demand, the folks there built a number of convenient guesthouses where you can have some rest and try some of the local specialties! Located just some two hours away from Sydney (if you’re driving) are the world-renown Hunter Valley vineyards. Within the limits of this scenic place, the local artisans perfect their well-hidden recipes and will be more than willing to let you try some of their Semillon or Shiraz! Also, the entire area is dotted with various hotels and restaurants, so you can not only taste the wine here but also test out their local cuisine and even take a ride (or rather – flight) in one of their hot air balloons! In Australia, whale-watching is an activity that many people pursue each year starting from May to November. 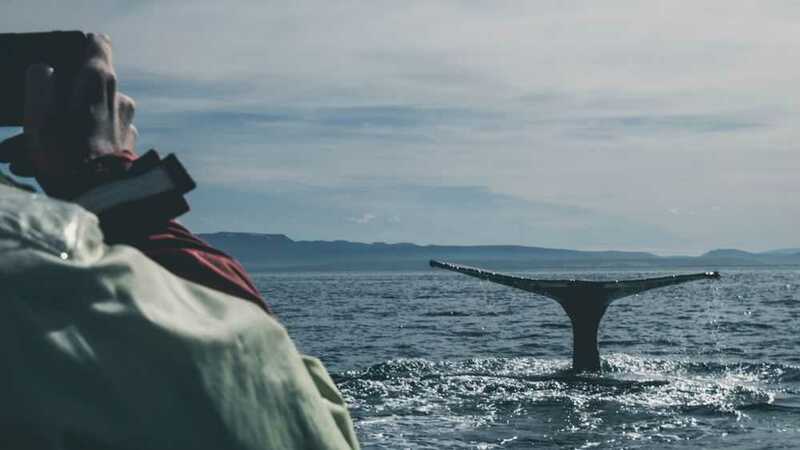 Within this period, whales make their voyage to other parts of the ocean and won’t be around for the remainder for long patches of the year after they’ve set off. To enjoy this noble activity to the fullest, you can visit Cape Solander. It is one of the best locations for whale-watching in entire Australia. Also, the aforementioned walking route from Coogee to Bondi presents a perfect way to both enjoy the magnificent ocean-side sights and potentially see a whale surface briefly to take its air! Other than the fact that almost all Australian resorts and coastal towns have names that sound like some sort of exotic birds, the Sydney area has lots of other interesting things to offer a curious couple on honeymoon. For example, if you’re into camping, the Isle of Cockatoo (another cheeky bird name) presents a perfect opportunity for you two to pitch a tent and enjoy the scenic view of the city and the nearby waterfront. The place is fully refurbished for camping, so you won’t have to worry about lacking a place to shower or get your food. One of the best ways to go sightseeing in Sydney is to climb the Harbour Bridge! Standing at 134 meters above sea level, this incredible structure has been equipped with a walking path, so anyone brave enough to take the hike, can, by all means, do so! Mind you, the entirety of the path is completely safe and secured by cables. (By that, we mean, you’ll be secured with cables.) Also, it’s worth pointing out that you’d need to hire a guide, in order to reap the benefits of the safety equipment. 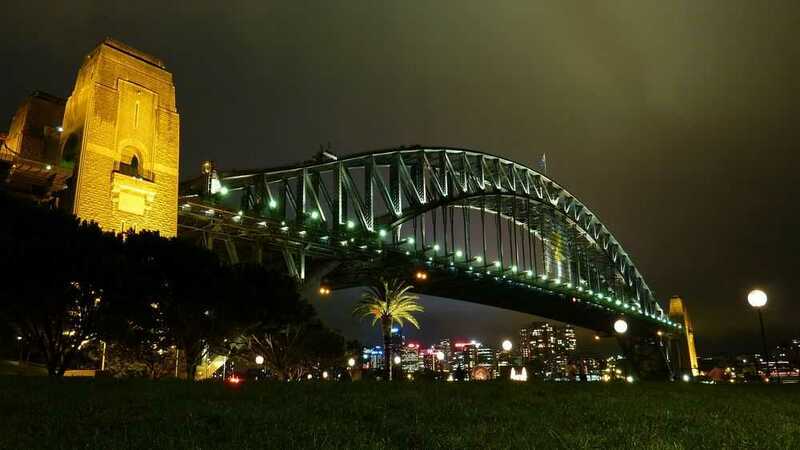 All things considered, Sydney, Australia is one of the best honeymoon destinations in the world. Its scenic landscapes, beautiful beaches, and impressive wildlife are sure to make your experience one you will have in pleasant memory forever after. Whether it’s whale-watching, bathing, camping, or simply enjoying the new environment you’re after, chances are you’re going to find it in Australia. The trouble is, once you’re there, you may not feel like going back home! 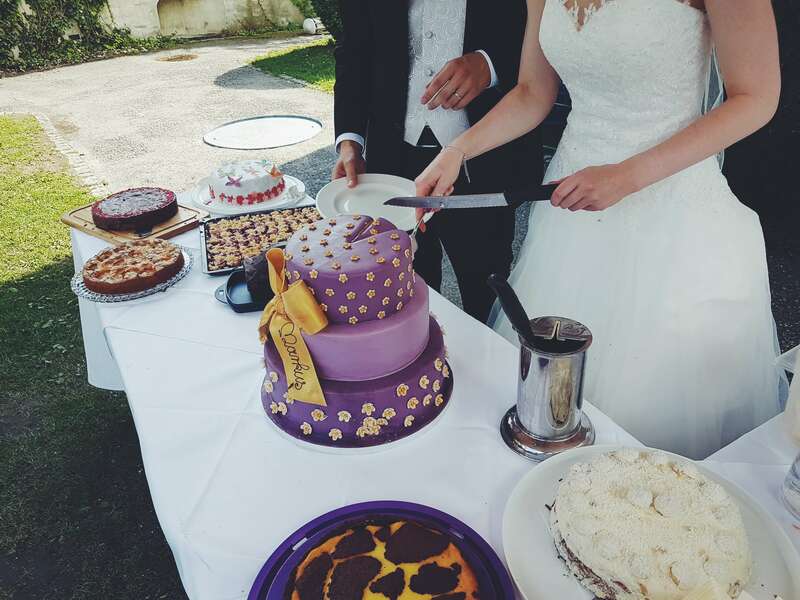 We hope you found this article helpful and wish you a happy honeymoon!